It’s 4 a.m., and I am awake in my bed, heart thumping in my chest with excitement, because I know in 30 minutes, my dad will be knocking on my door, telling me to wake-up, and then I will be bounding down our creaky, carpeted steps into the kitchen to pet Flash, our black and white English Springer Spaniel who resembles a small cow, and then with brother and mom in tow, we will pile into the 1987 Ford Taurus wagon and embark on the three hour drive from the DC suburbs to the Eastern Shore. It’s a ritual I go through my entire childhood. A day or a week at the beach. I can remember vividly the drive there, the countless “are we there yet?” questions being hurled at my parents in the front seat. The awe of driving across the Chesapeake Bay Bridge. The flat expanses of farmland as we headed toward the Atlantic Ocean and Rehoboth Beach. The sticky salt air when we got out of the car. 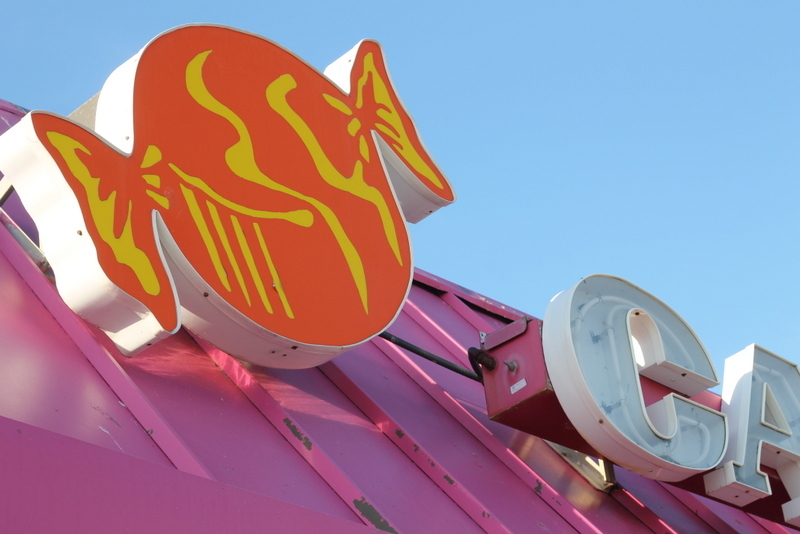 The McDonald’s breakfasts, the Dollie’s lunches, the Grotto’s Pizza for dinner, followed by cotton candy that turned crunchy and being scared witless as we took the black cart through the Haunted House, and the sadness as I saw the sun sink into the sky atop the Paratrooper ferris wheel. 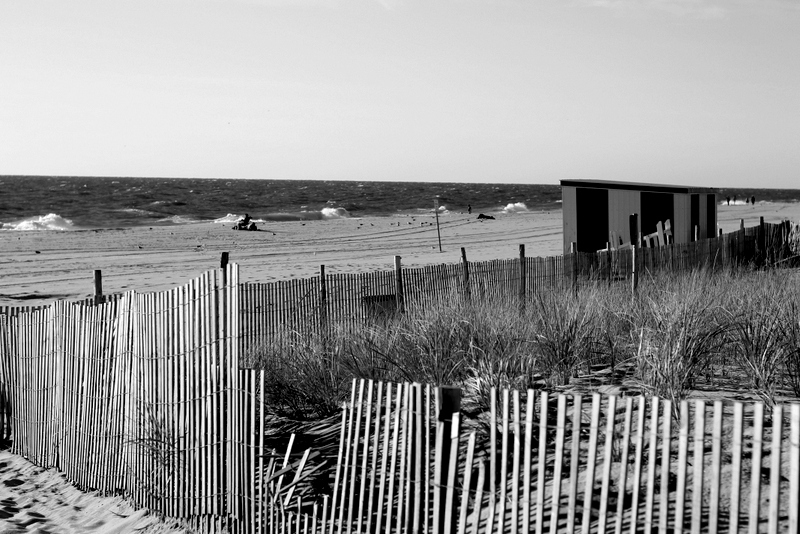 Rehoboth Beach is one of my fondest memories. and that gorgeous, humid salt air. It may not be the sprawling suburbs of Washington, DC, and there may not be a Whole Foods, Target or shopping mall within an hours drive, but this is my new “home” away from “home,” and damnit, it sure is pretty. 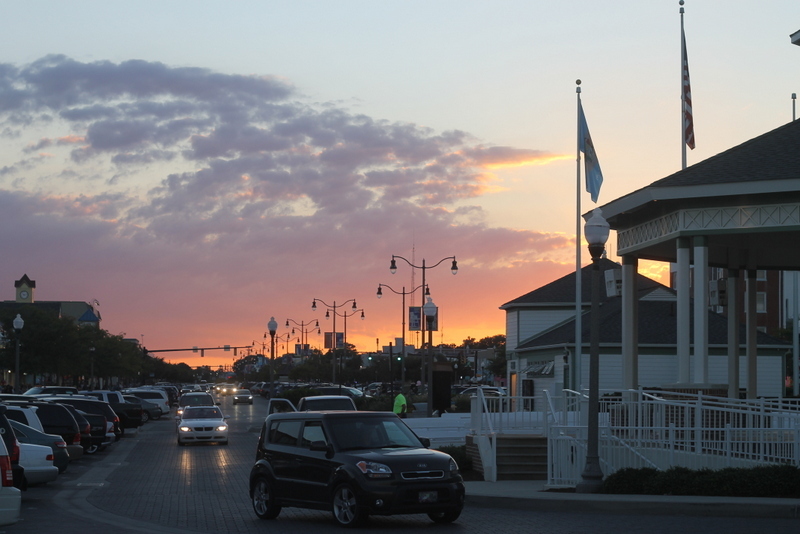 In the mornings, we hop in the car, head from Lewes traversing down tiny roads lined with corn fields and old homes to the main street of Rehoboth. 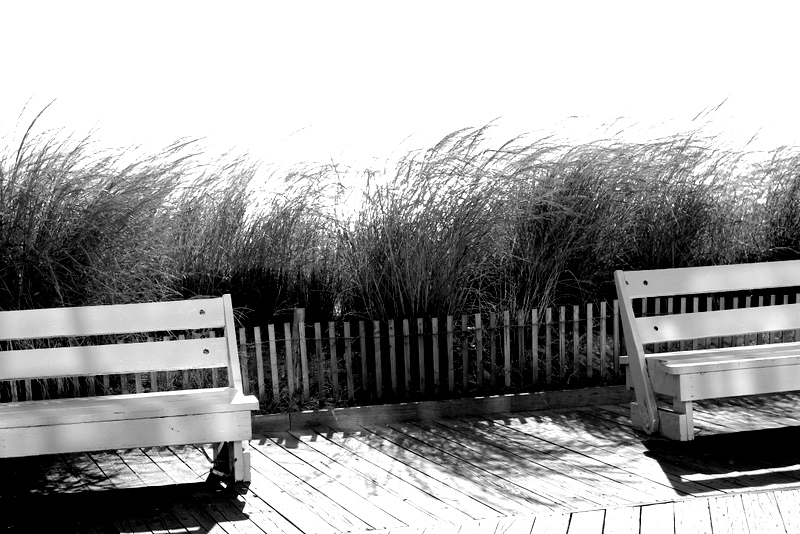 With the fresh air blowing off the ocean, we sit on the painted white benches facing sea grass, and beyond, the ocean. 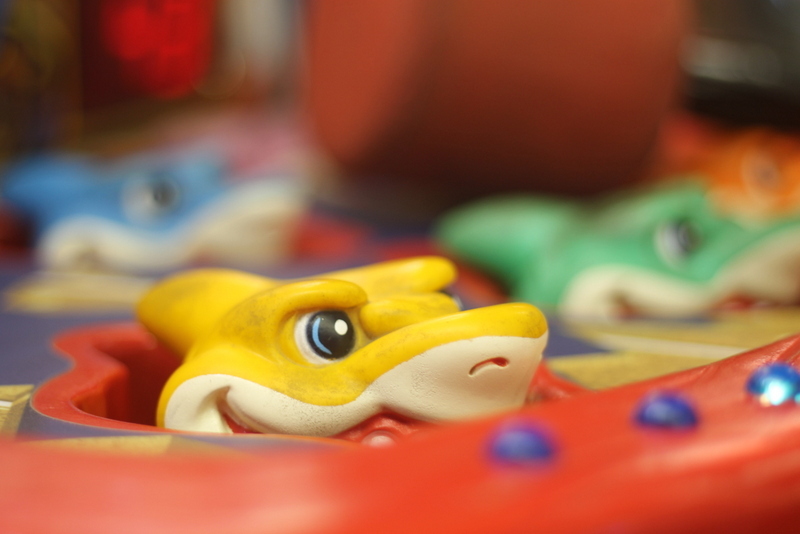 It’s magical and whisks me back to being a kid in the flash of a second. 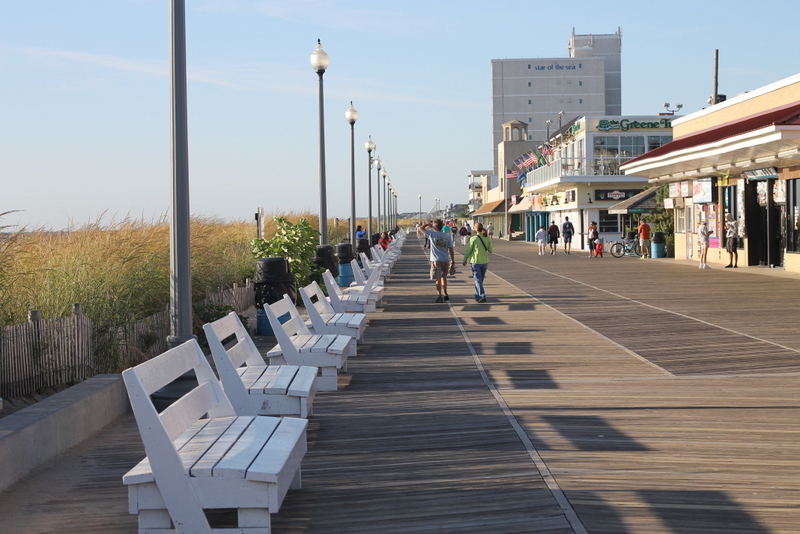 We walk down the boardwalk I remember from my youth being more massive, past the rides, to where the wooden planks end. 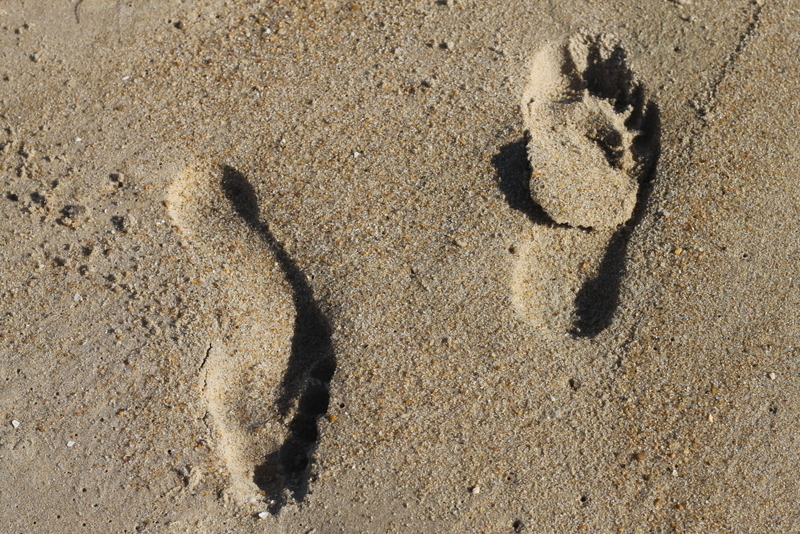 From there, Dad and I let our toes sink into the sand and the foam from the Atlantic kiss our toes. We walk back towards Grotto Pizza, which always tasted far better as a kid, and to the hotels lining the shore, but not before I stop and marvel at the beauty of the tide lapping along the cliffs of sand. My parents and I stand on the sand as the sun sinks behind us, casting a pinkish glow over the little main street. 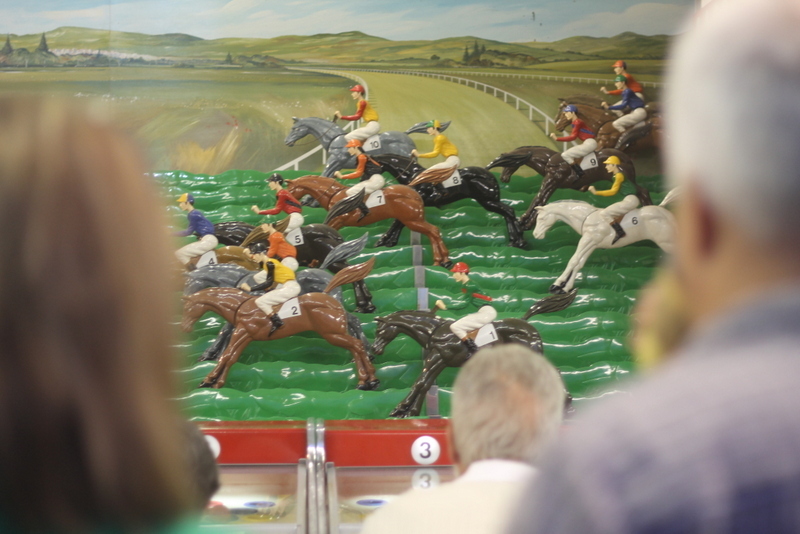 I look back one last time at the popular haunts of my youth, Dolles and Candy Kitchen. 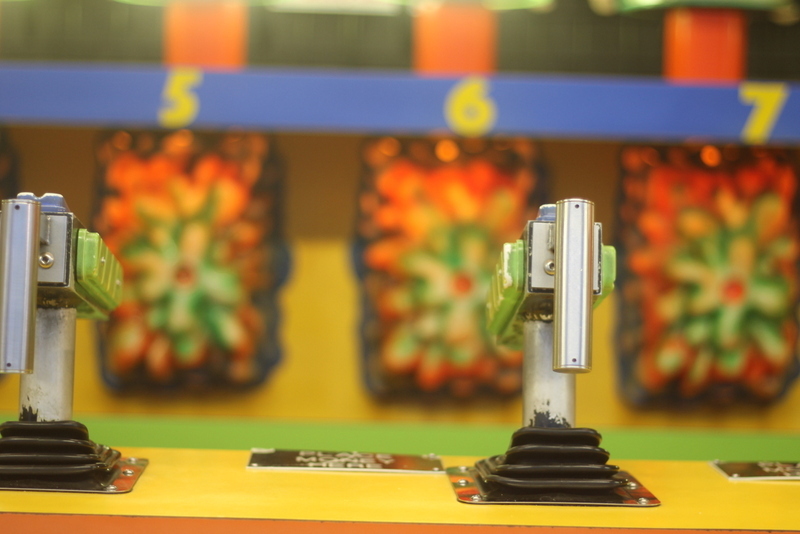 By night, we scope out the games. Then, I take a moment to stand, facing into the darkness of the world to my east, and think of my life as an expat in Thailand, so very far away. But, in this moment, I am here. In Rehoboth. 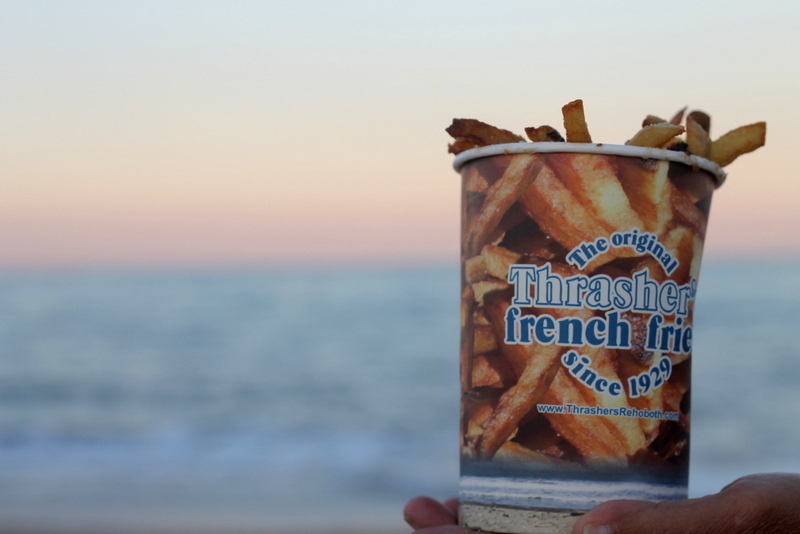 Reliving my childhood one Thrasher’s french fry and fluffy piece of sugary spun wisps of cotton candy at a time. From Philadelphia: Take I-495 to I-95 South, then Route 1 south. Pass Milford, De. 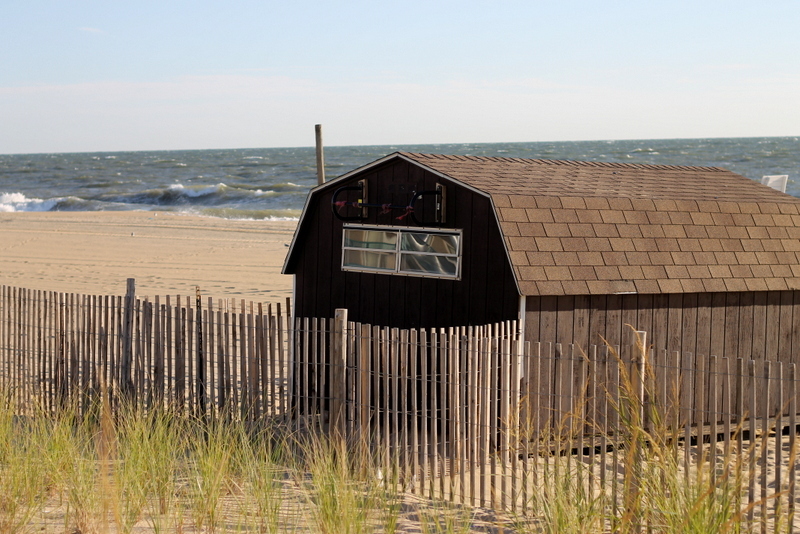 and go towards Rehoboth and Dewey Beaches. Take exist 1A and ends at the boardwalk. Travel time: 2 hours. Rehoboth Beach to you seems a lot like what Martha’s Vineyard is to me 🙂 Love it! Awww!! Perhaps next time we are both in the US, we should meet up at both! Hey Diana, awesome post and great photos. 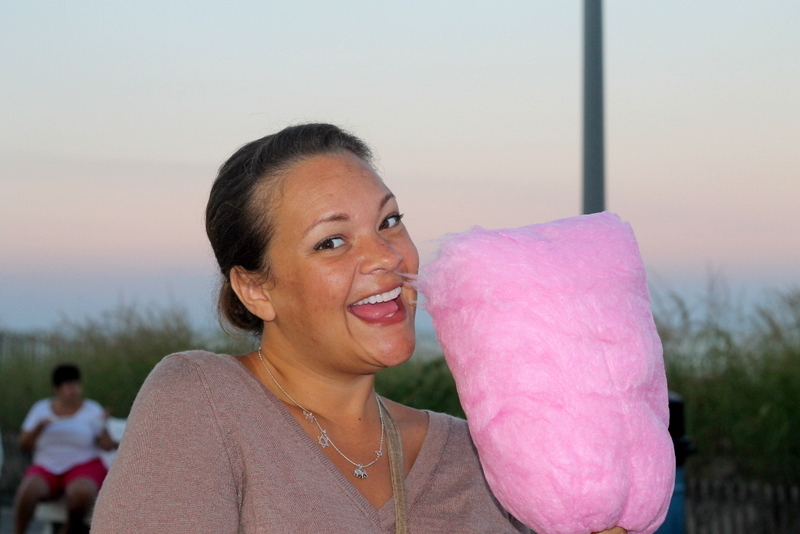 We had cotton candy after the Elephant March in Bangkok…..Raki at way too much and was a total maniac. It’s so great how you can visit a place that can take you right back to when you were a kid. Such great memories. You had cotton candy at the march?!?! Where was I?!?!?! That is one helluva coming home place! Tell mom and dad I say hello. ❤ It looks beautiful D! 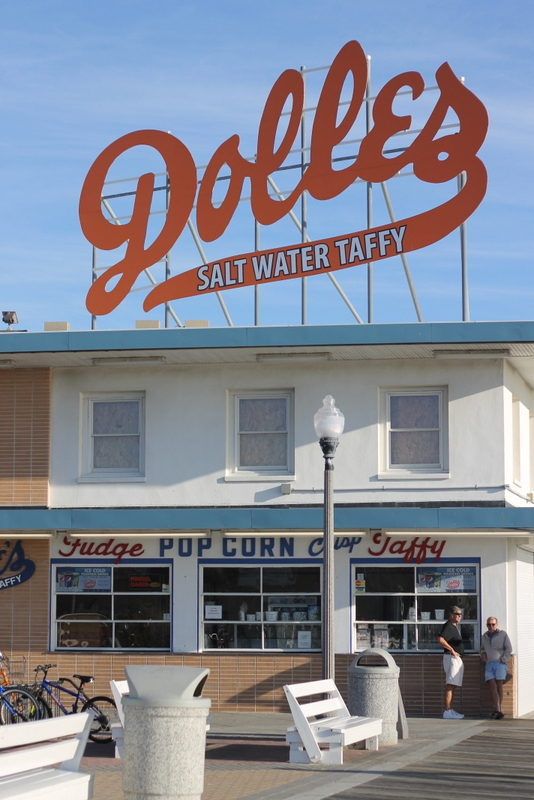 I’ve never been big into salt water taffy … but cotton candy and Thrashers I would take any day! never thought of Delaware as a destination but it looks super nice! Ha ha! I only saw it as a beach vacation when I was a kid. Now, it is growing on me. 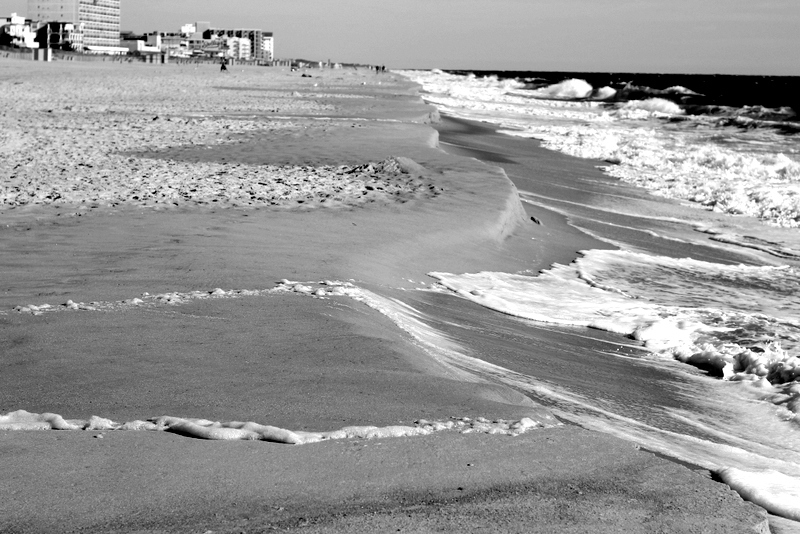 Where my parents live is super laid back, and I really love the little town of Rehoboth. It is charming. 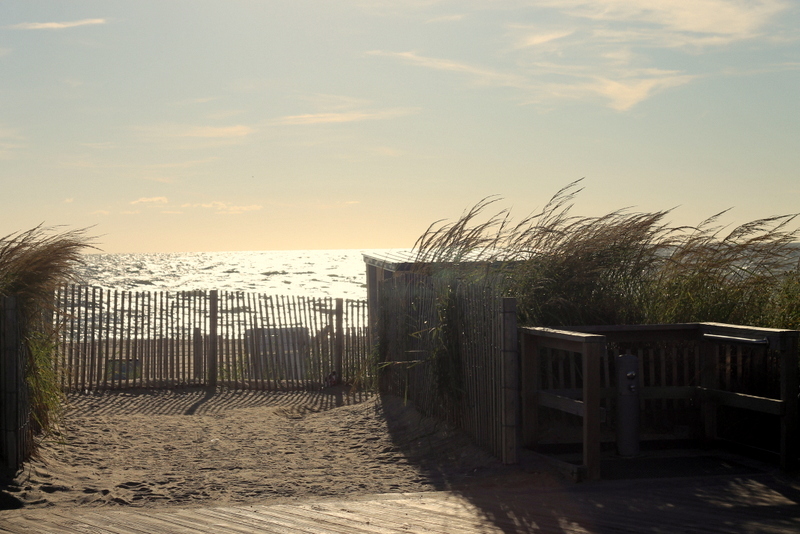 The east coast of America has so many excellent beach towns … thanks for a look inside another one of them! I LOVE Rehoboth! And, also excellent beach towns in general!